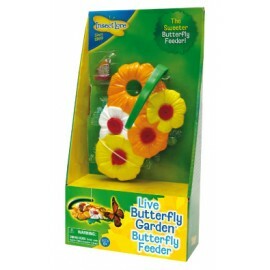 The Butterfly Garden Deluxe Gift Set With 6 - 10 Caterpillars is the newest addition to our line of signature Live Butterfly Garden Kits. 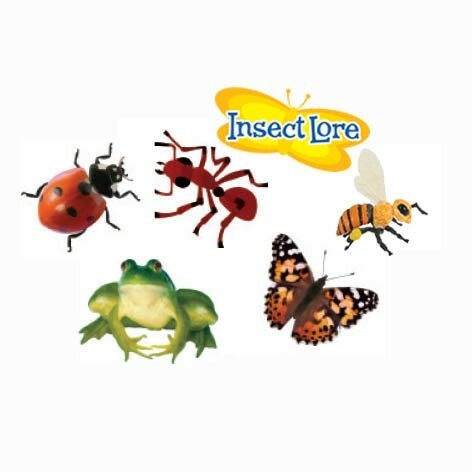 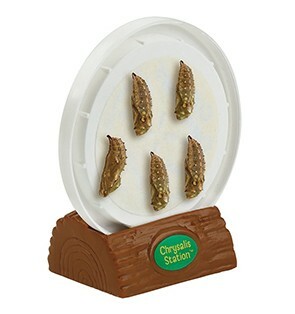 Receive twice as many caterpillars as our standard Butterfly Garden set in addition to the many other butterfly items included with this special Deluxe Gift Set. 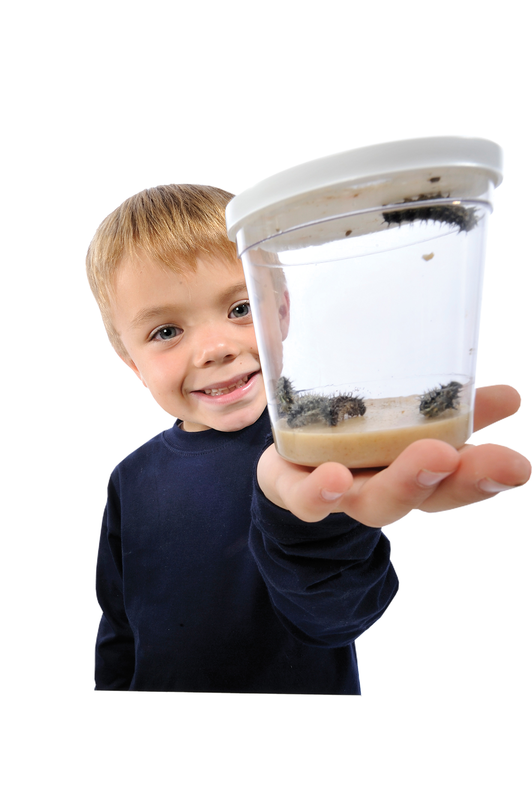 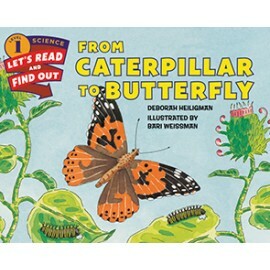 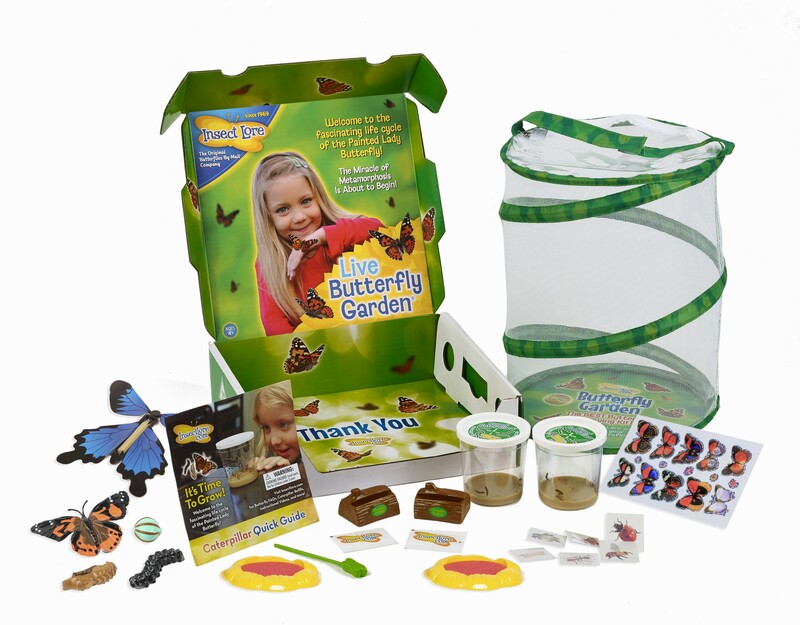 Exciting butterfly-themed bonus items and twice the amount of caterpillars make this new butterfly-raising kit the ultimate butterfly gift! 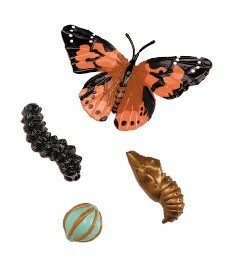 Our anatomically correct hand-painted Butterfly Life Cycle Figures makes learning about metamorphosis fun! 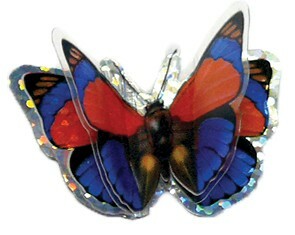 Beautiful 3D Butterfly Stickers are also included; these 2-layer stickers let you add glittery butterfly fun to almost any crafty project. 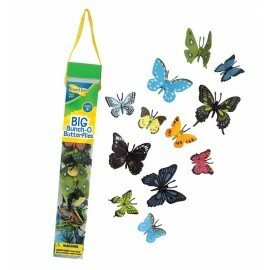 They're great for decorating notebooks, greeting cards or scrapbooks. 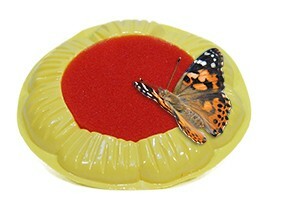 There's more - see how high your Wind-Up Butterfly can Fly! 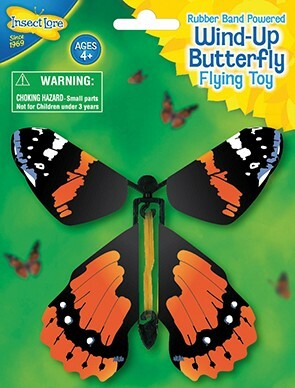 This rubber band powered flying toy will keep kids busy for hours, it's easy to wind and release. 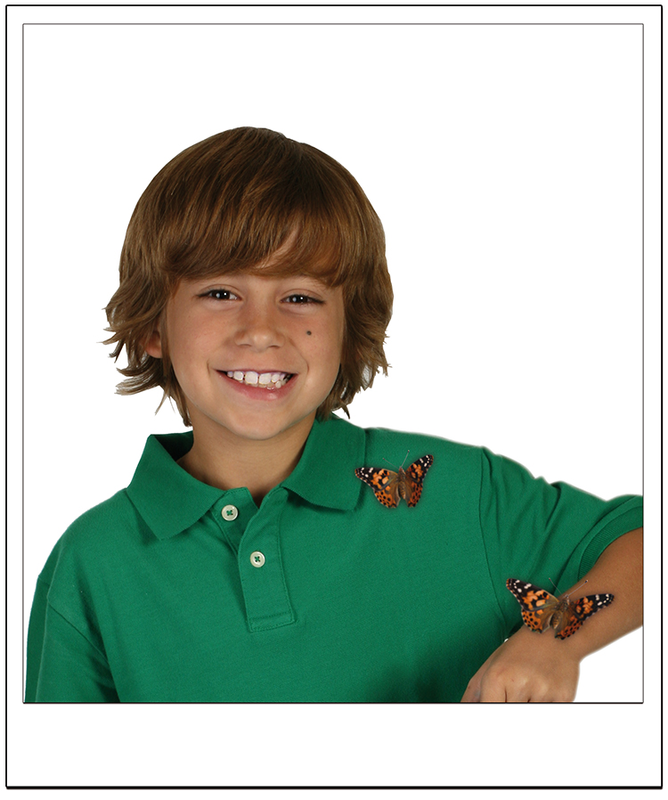 Also included are our fun buggy temporary tattoos! 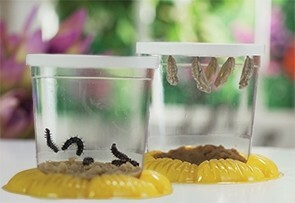 The colourful flower-shaped butterfly feeder doubles as a handy cup holder while you watch the incredible growth of your caterpillars. 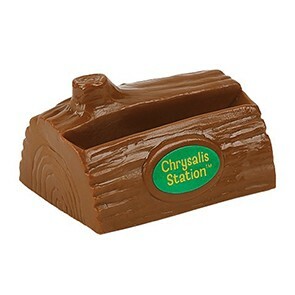 Our Deluxe Chrysalis Station Log is a fun and handy way to hang your chrysalis while you wait for your butterflies to emerge.